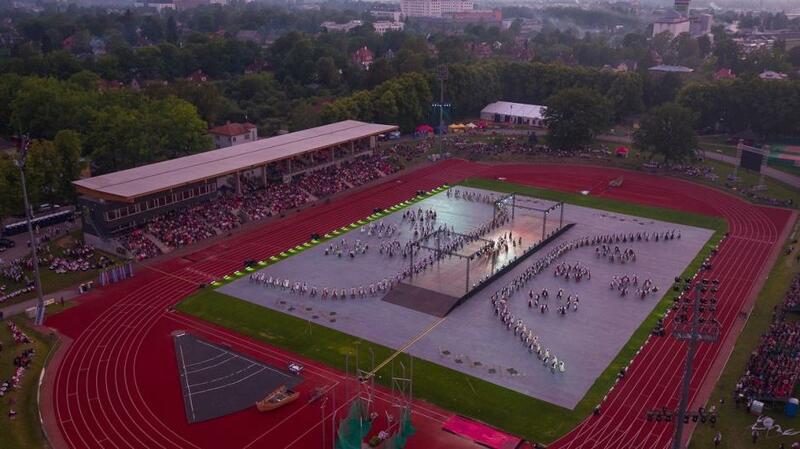 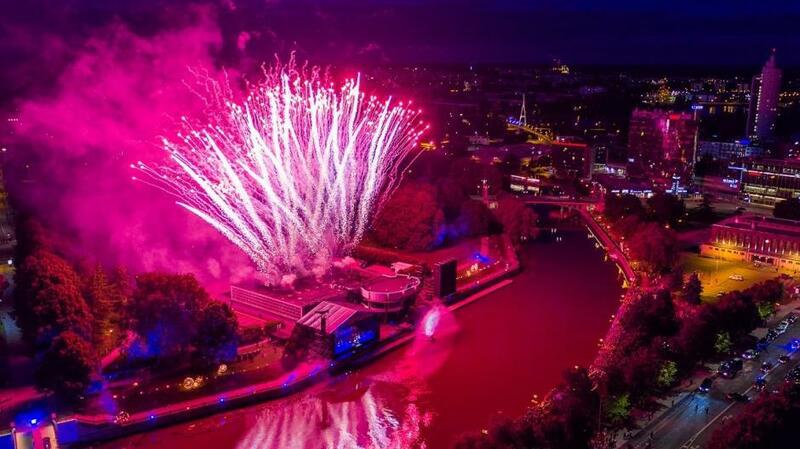 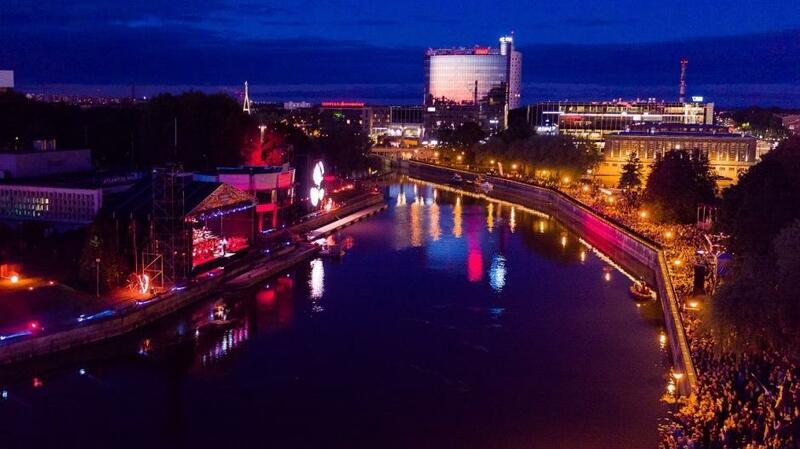 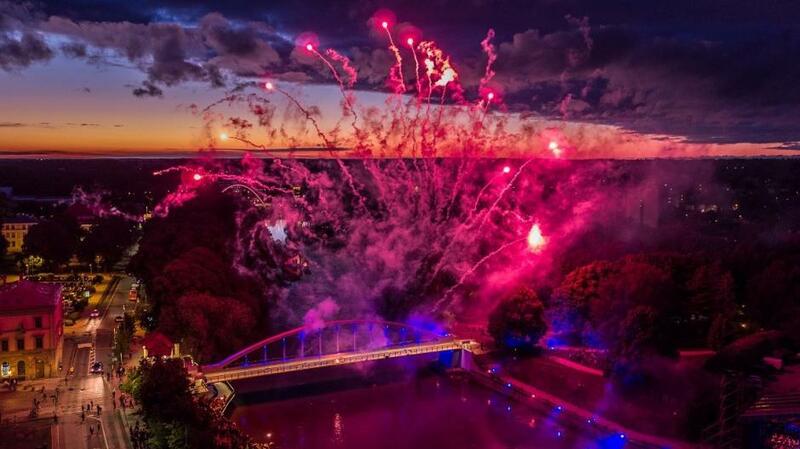 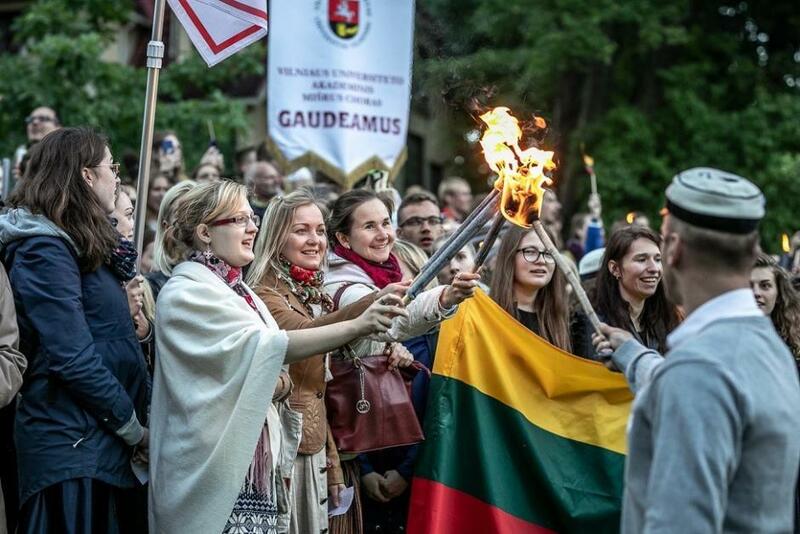 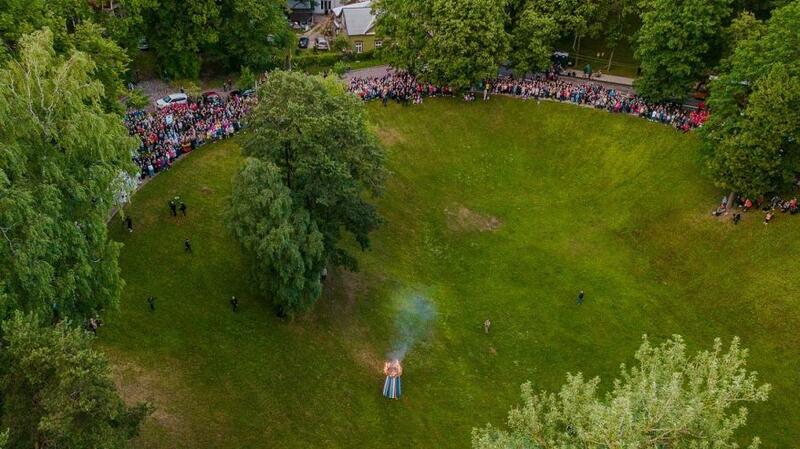 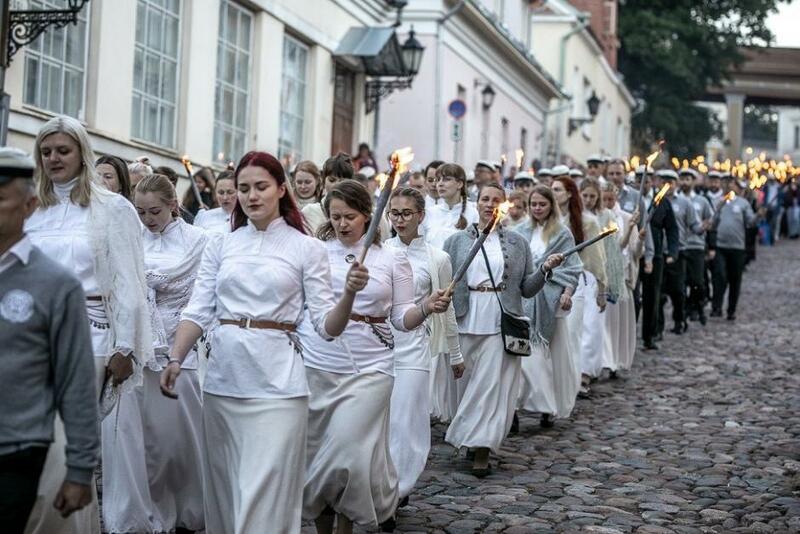 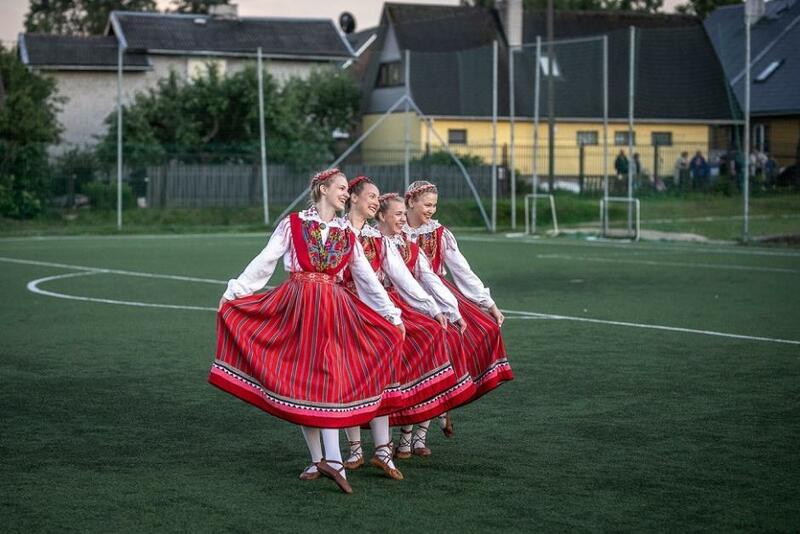 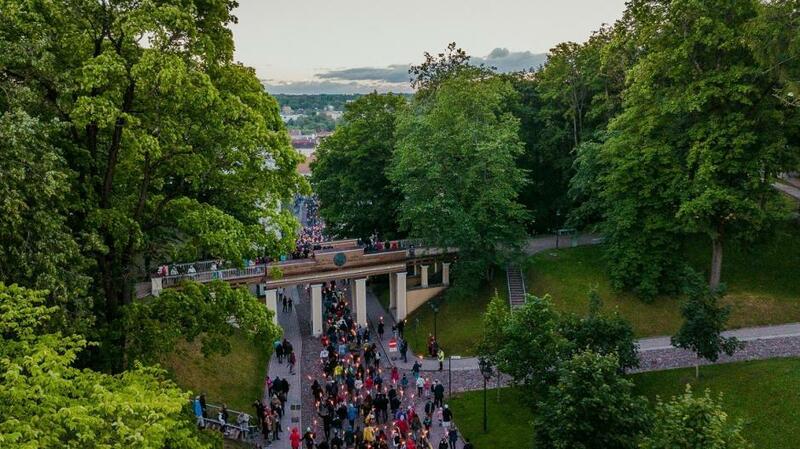 Gaudeamus, the biggest university students’ song and dance festival in the Baltic countries, took place in Estonia’s second largest town, Tartu, over the weekend of 22-24 June; the festival featured more than 4,000 performers from Estonia, Latvia and Lithuania. 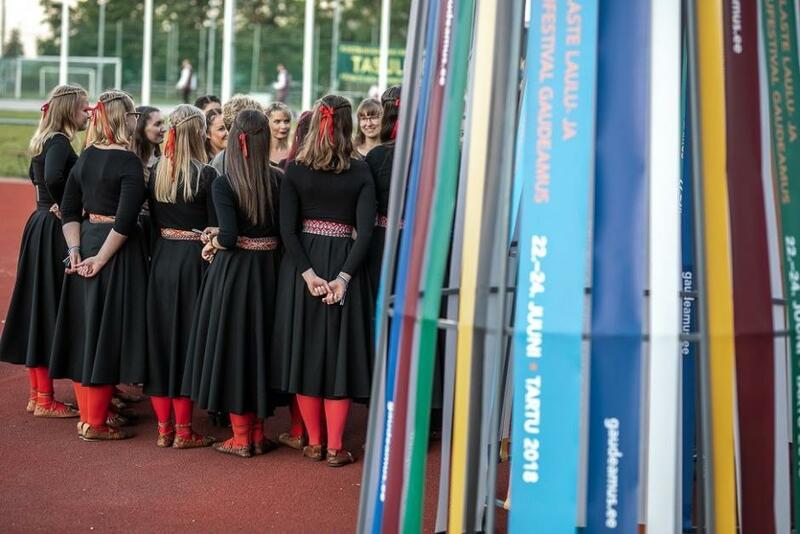 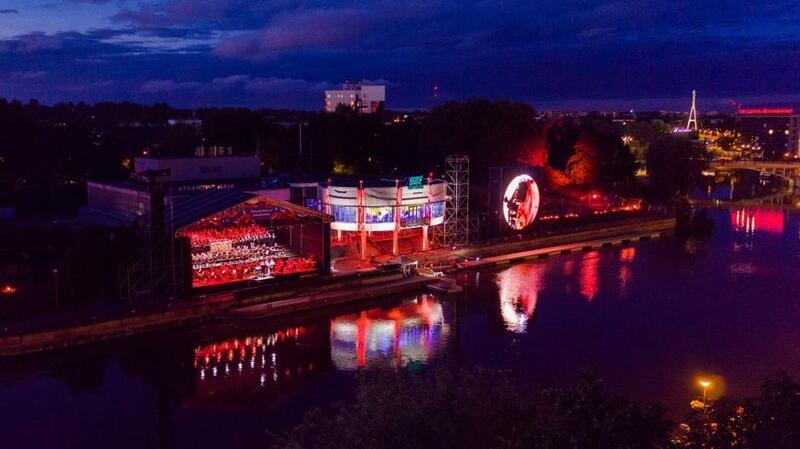 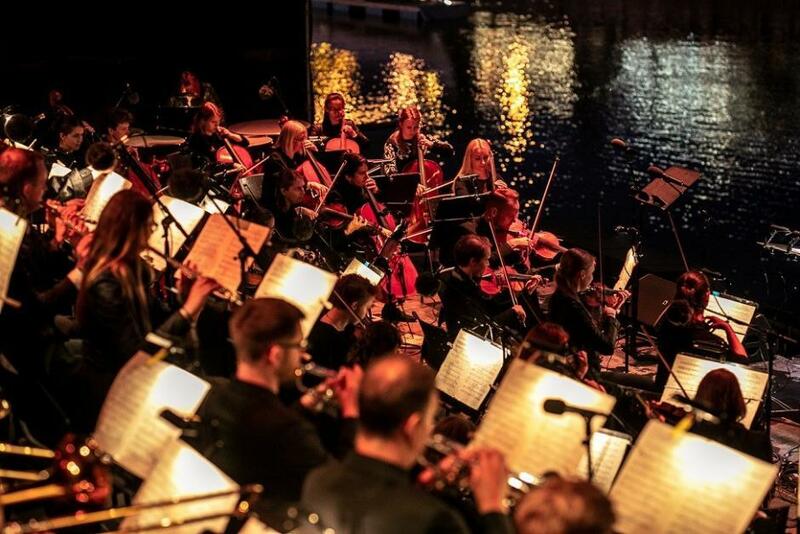 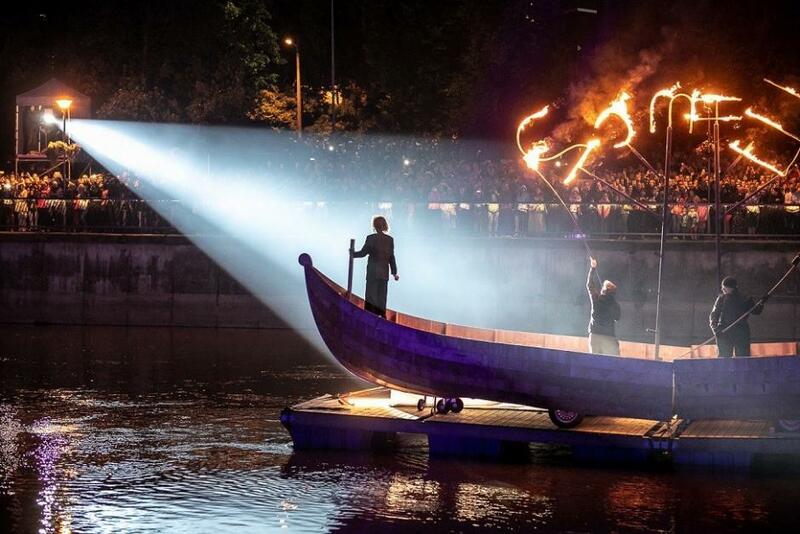 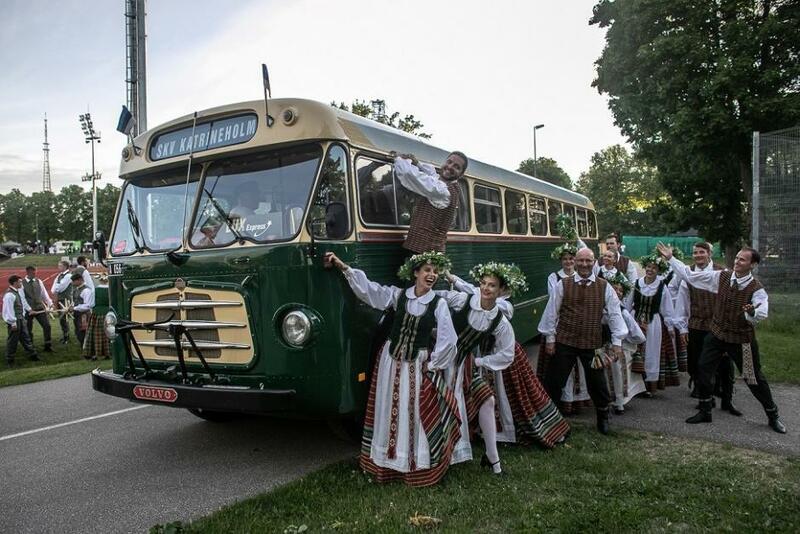 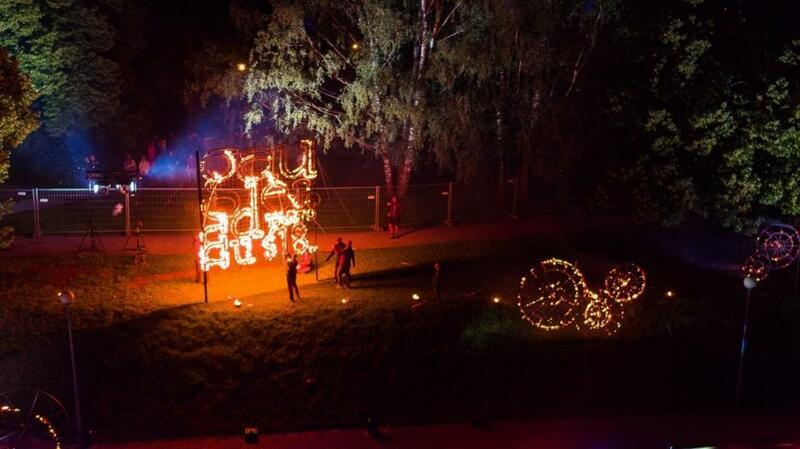 More than 4,000 performers from the three Baltic states and thousands of spectators attended the Gaudeamus festival, taking place in Tartu from 22-24 June. 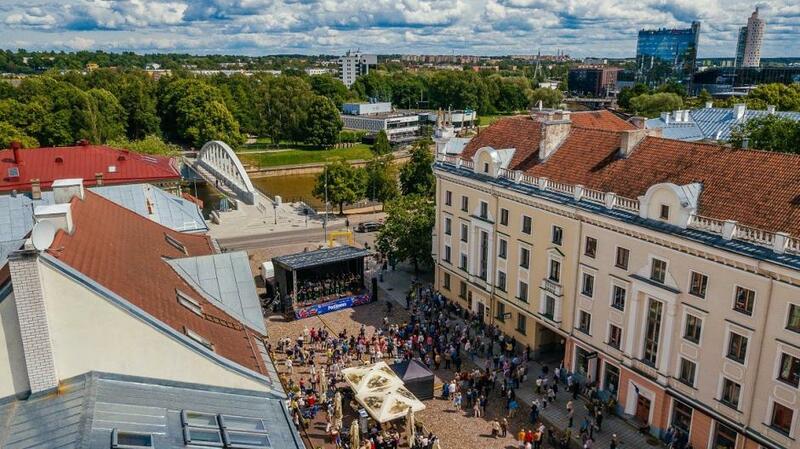 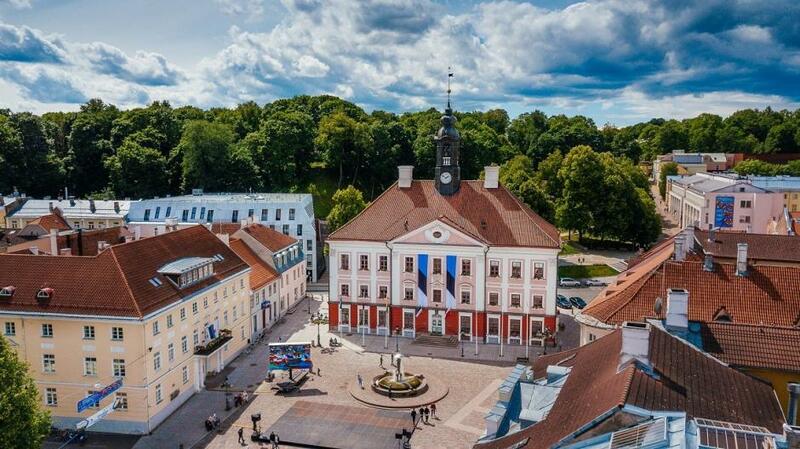 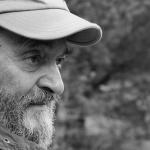 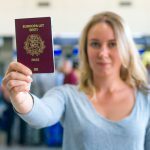 Founded by the Estonian composer and conductor, Richard Ritsing, in 1956, Gaudeamus rotates between the three Baltic states – this year, it returned to its birthplace, Tartu, after a 12-years-gap. 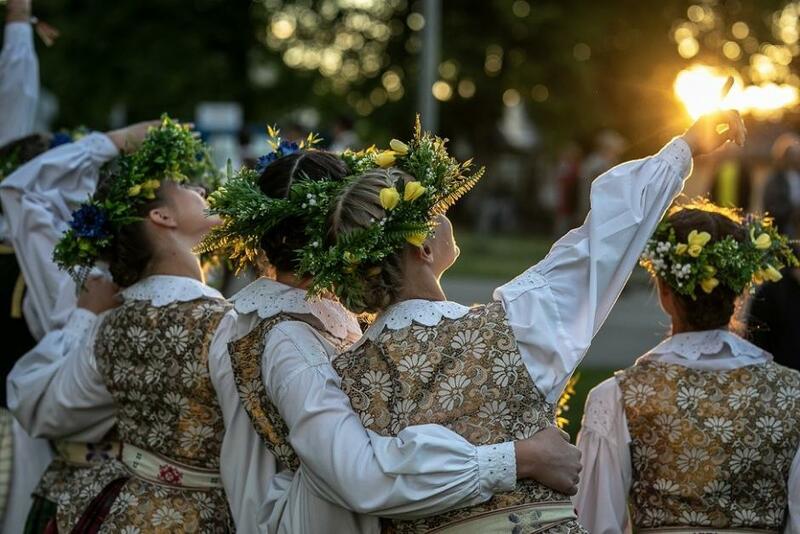 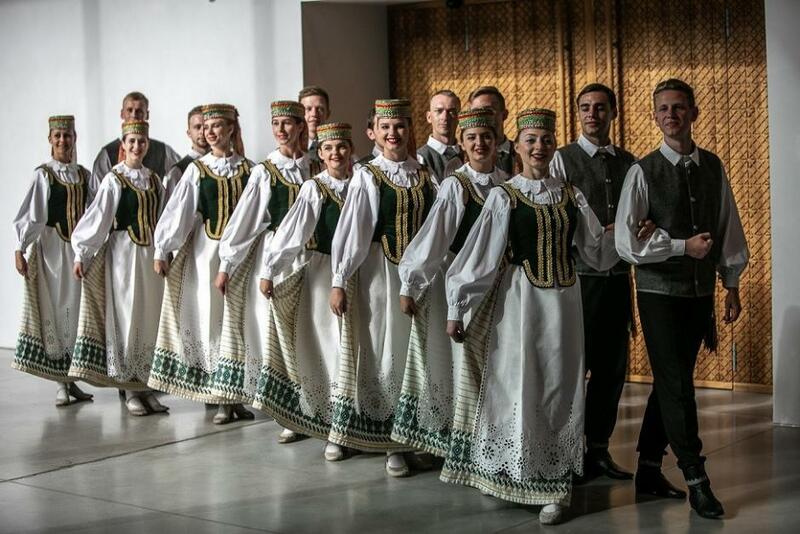 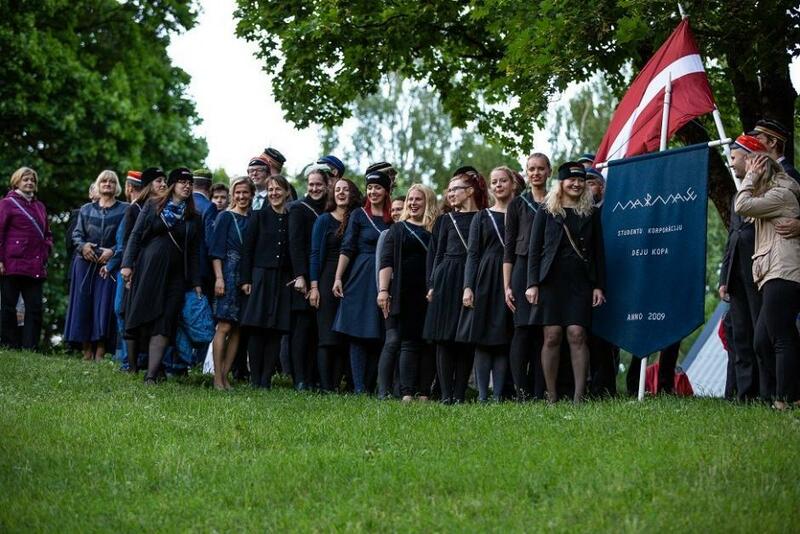 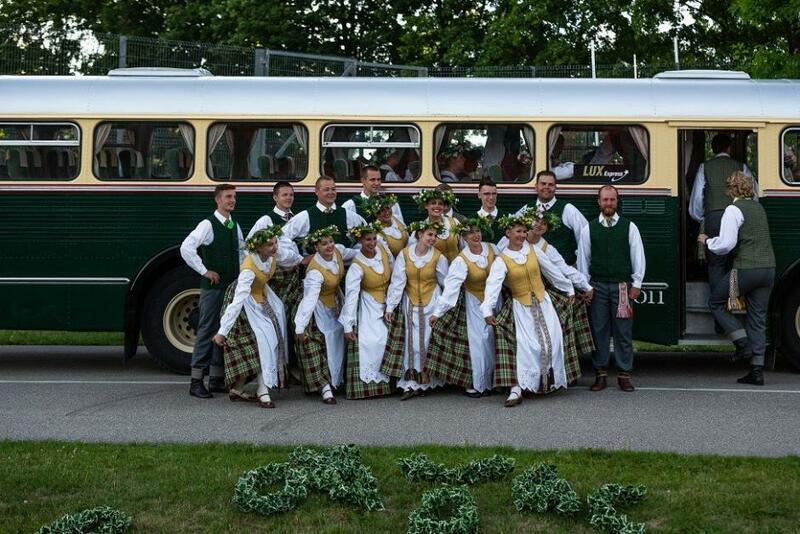 The event combined choral music and dance into a spectacular performance, with the Estonian Midsummer’s tradition as the central artistic idea. 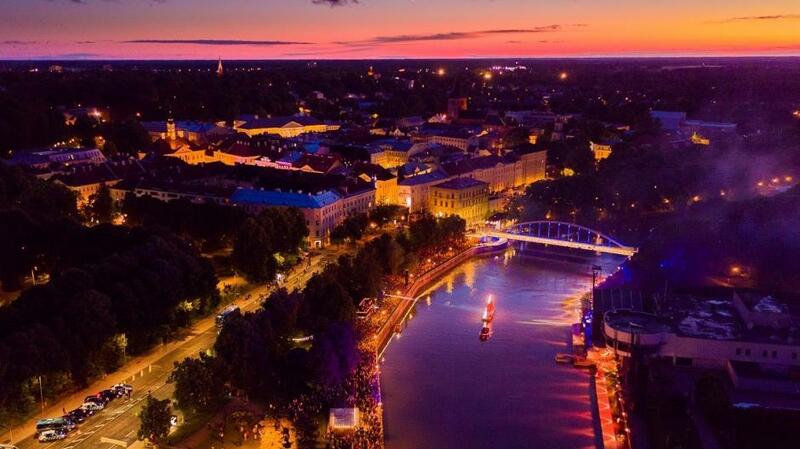 Ignoring the moody weather, thousands of people gathered along the banks of Tartu’s River Emajõgi to see the magical opening ceremony that was also attended by no less than six presidents – Estonia’s Kersti Kaljulaid was joined by her counterparts from Finland, Georgia, Iceland, Latvia and Poland, who were here to celebrate the country’s 100th jubilee (the Lithuanian president had been also invited but was unable to travel out of the country due to turbulent weather). 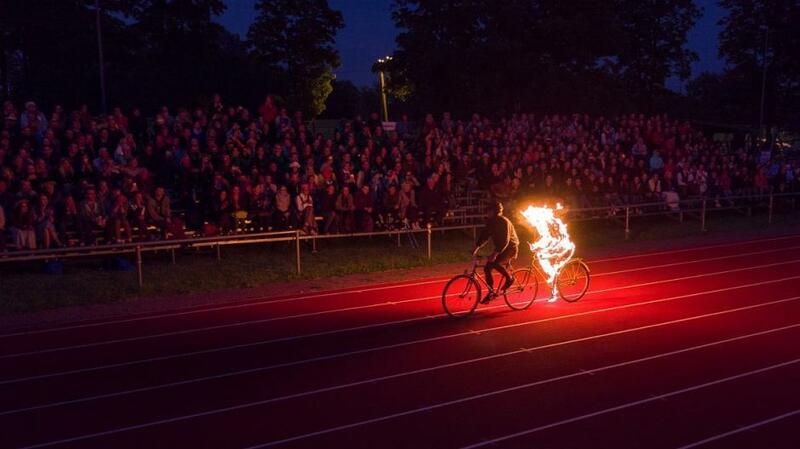 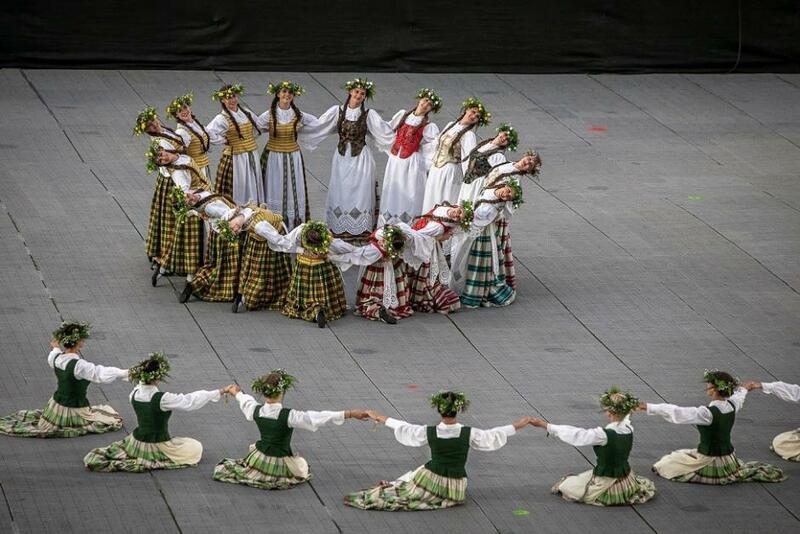 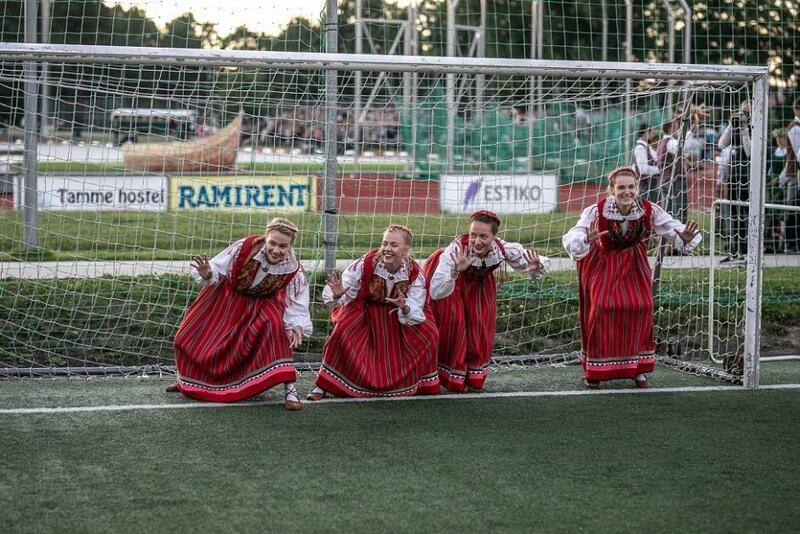 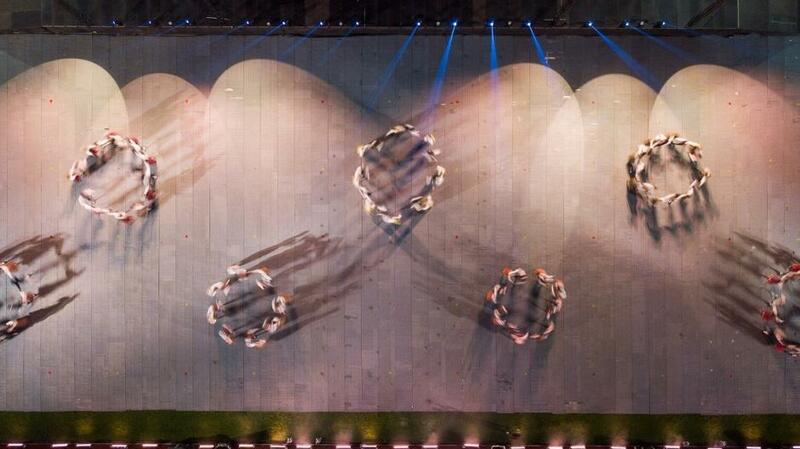 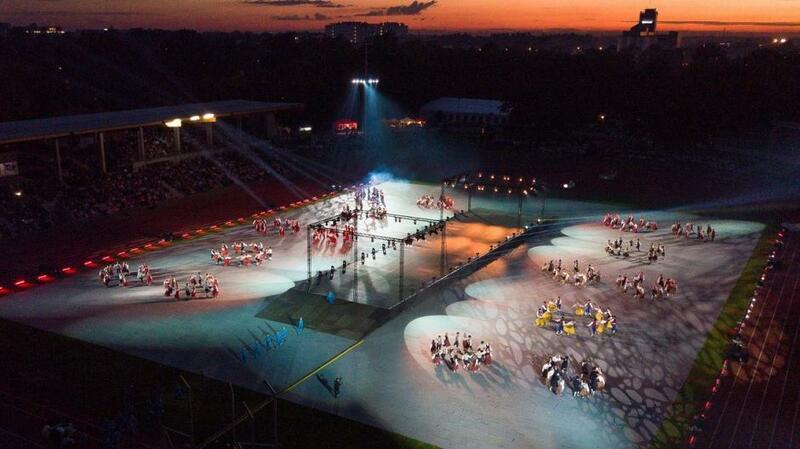 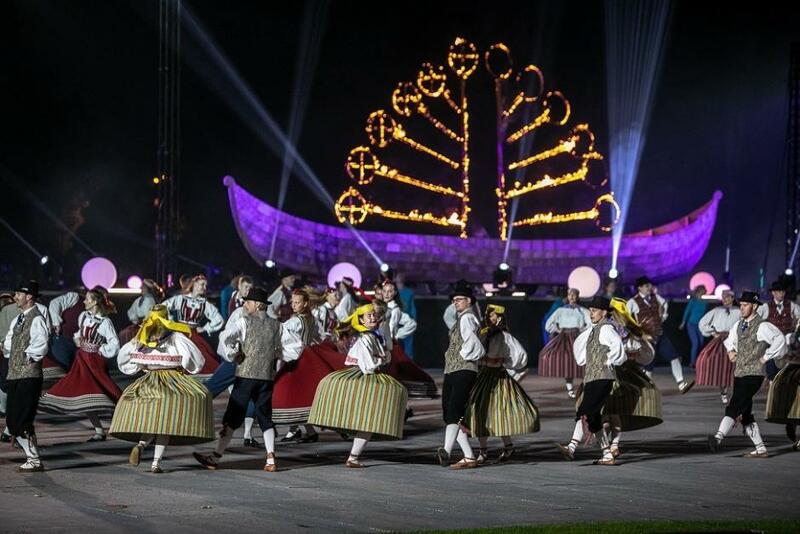 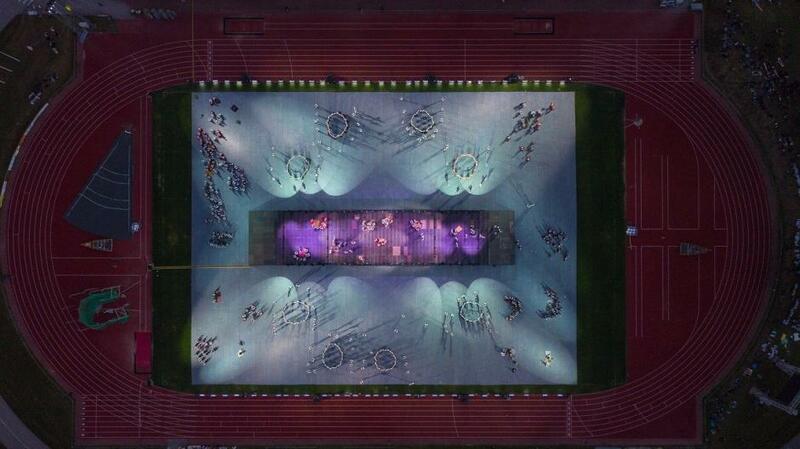 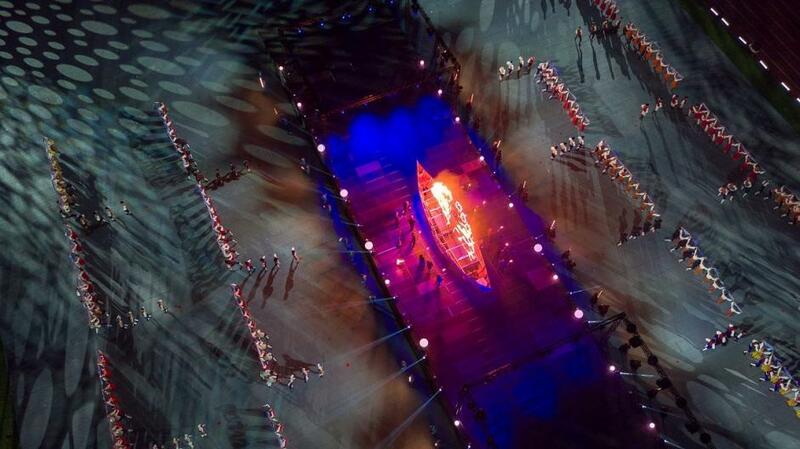 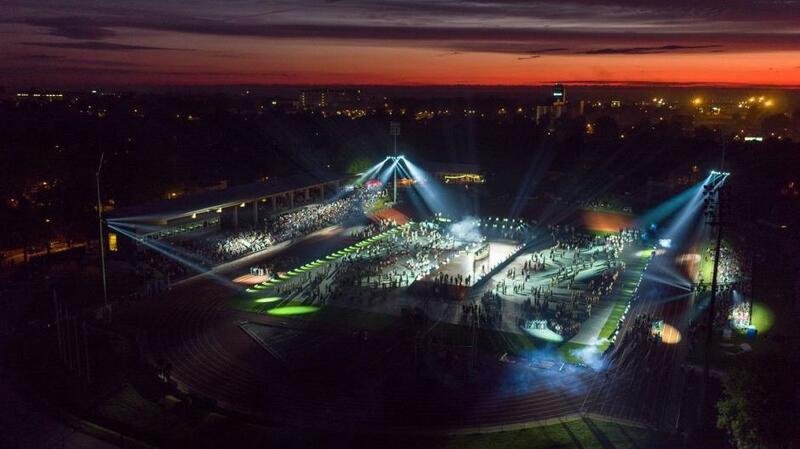 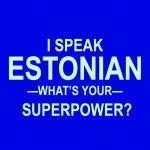 The opening ceremony was the next day followed by the nocturnal dance celebration, “The Mystery of Midsummer Eve”. 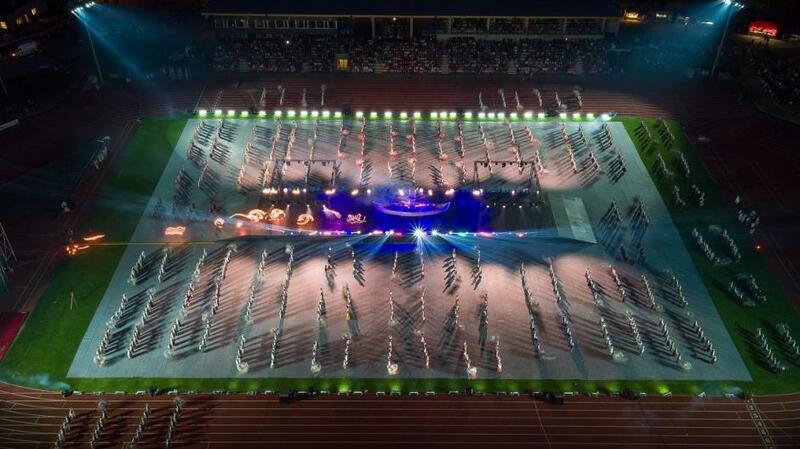 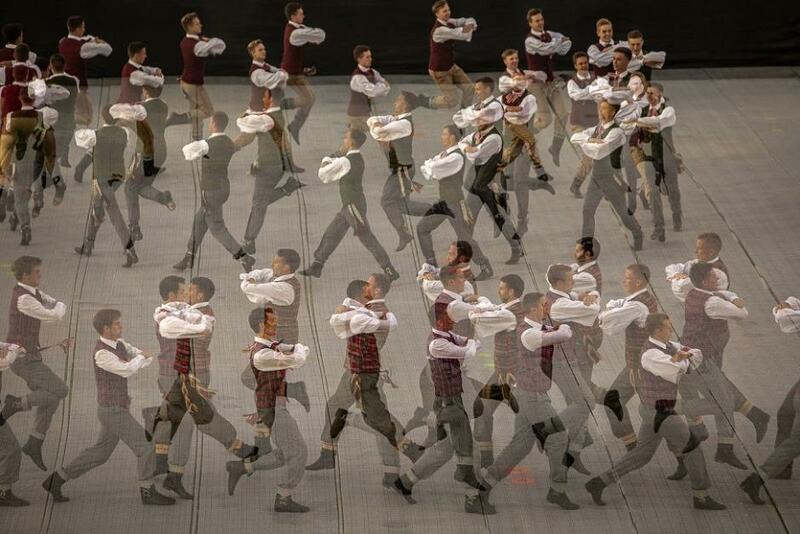 For the first time in the festival’s long history, folk dance was combined with modern dance and lighting was an integral part of the performance. 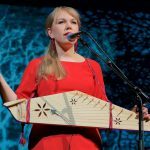 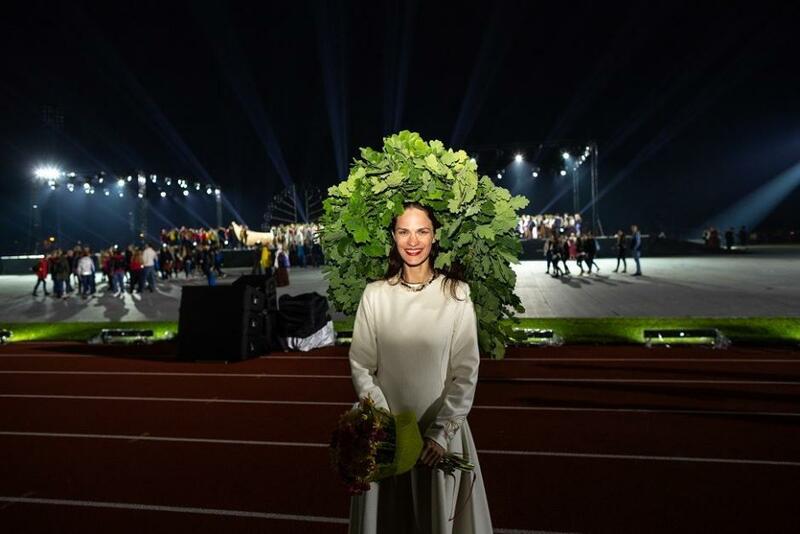 The third day of the festival saw the thousands of participants and approximately 1,500-strong audience braving the wind and rain and get on with the song festival, concert and performance, “The Songs of Midsummer”. 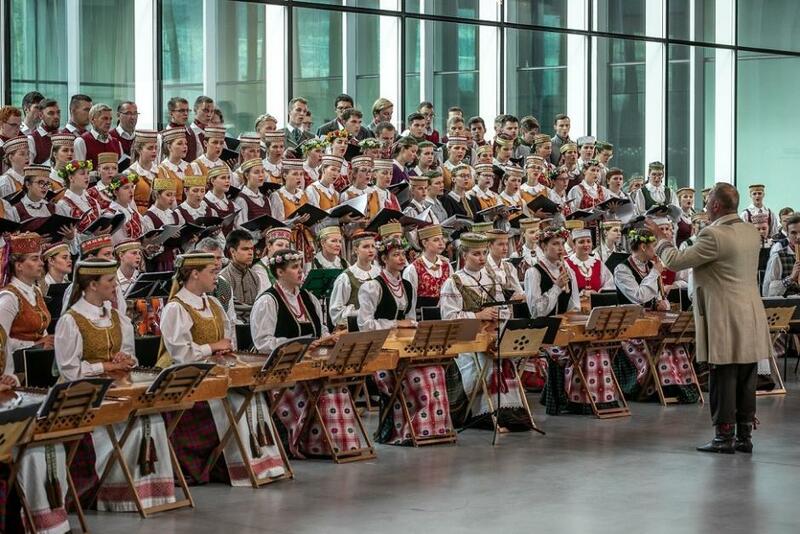 The concert guided the audience and participants through the millennium and the traditions of Midsummer. 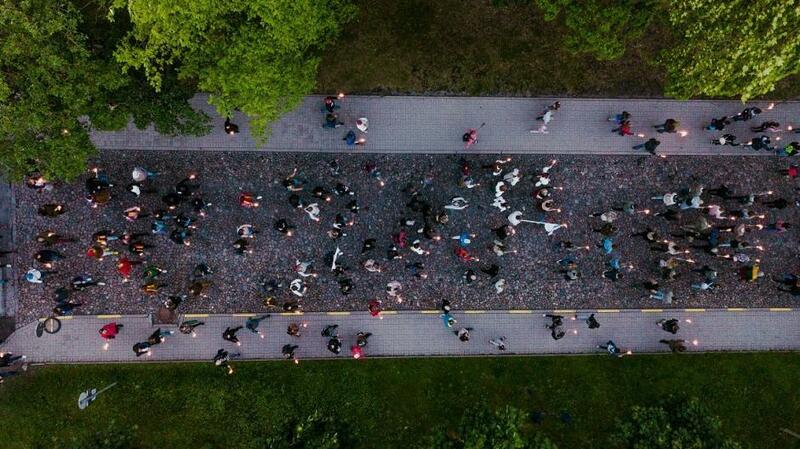 Photos by Talis Taim, Heikki Leis and Timo Arbeiter (courtesy of Gaudeamus).